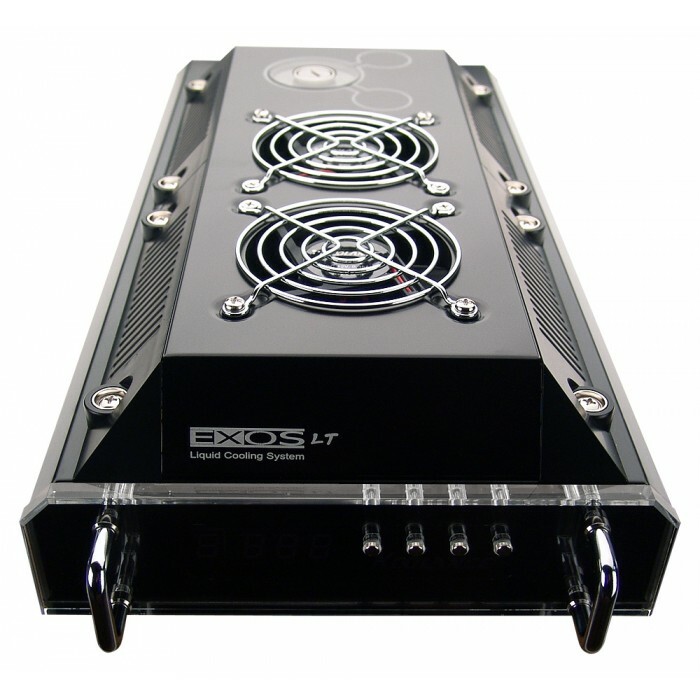 The Exos-LT (Lite) is a special limited-edition version of the Koolance Exos. 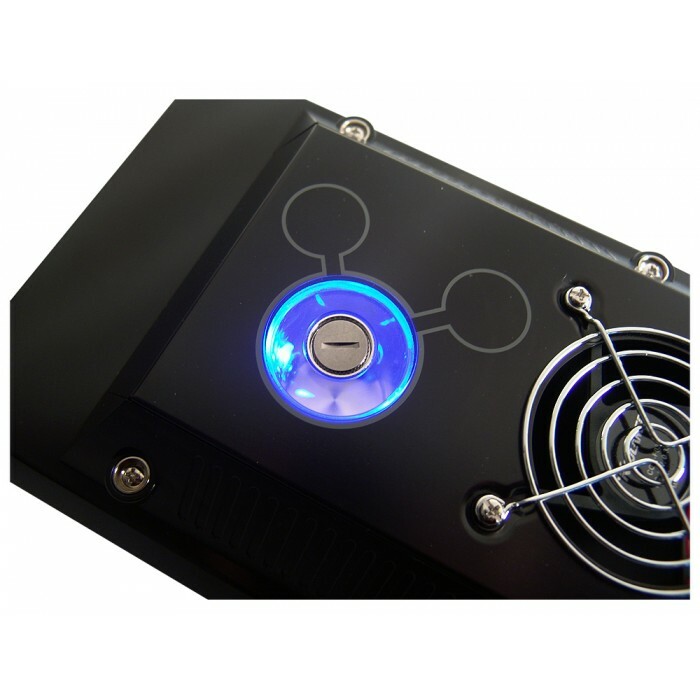 "V3" has a more powerful pump (PMP-300), G 1/4 BSPP (parallel) thread fitting sockets, and newly updated electronics. 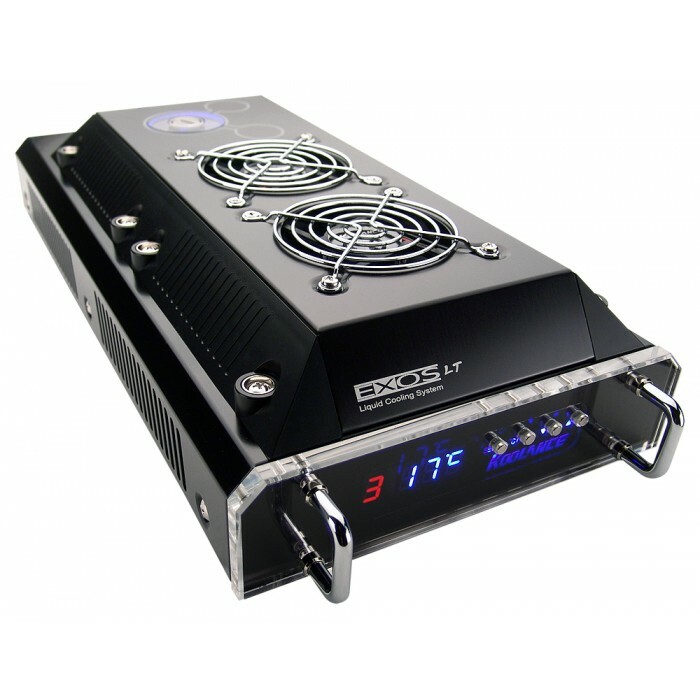 At just under 5 pounds (2.2kg), the Exos-LT is the lightest and most compact external cooling system by Koolance. 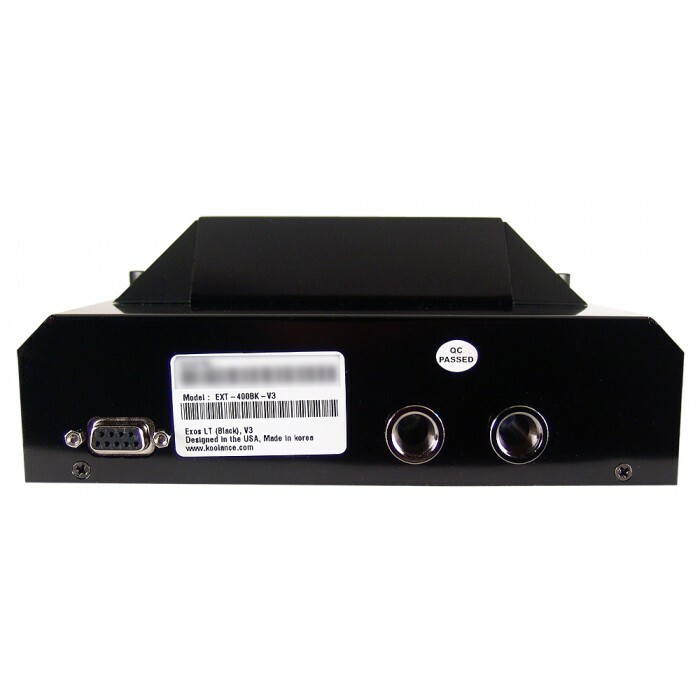 Like all Exos systems, it will connect with any PC through a standard rear card slot. 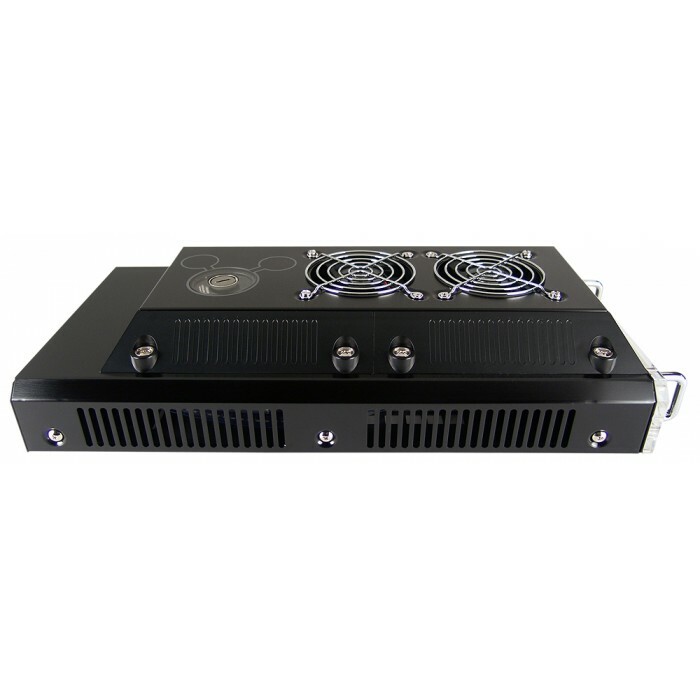 Available in black anodized aluminum.